Arsenal boss Arsene Wenger is reportedly preparing a bid for Ipswich Town's young star Tristan Nydam, with the 17-year-old midfielder having apparently been on Wenger's radar for some time, and is now ready to lineup a bid of up to £2m for youngster. Wenger has a history of dipping into the lower divisions to find young stars for his squad. Rob Holding, who Wenger signed from ​Championship side ​Bolton, has enjoyed sporadic appearances for ​Arsenal in his first two seasons at the club. Other players like Theo Walcott and Alex Oxlade-Chamberlain were plucked from lower league clubs by Arsenal and found places in the Gunners' first team. Tristan Nydam could be the next lower-league star to be recruited by Wenger, who is reportedly ready to ramp up his interest in the midfielder in the January transfer window. Arsenal have a number of young stars who are starting to break through the ranks of the first team. 18-year-old Eddie Nketiah is the latest to burst onto the scene after his two goals saved Arsenal from elimination from the EFL Cup against ​Norwich City. Win the Premier League, But Spurs Are Crowned UCL Winners? Win Both Domestic Cups, But Lose Ozil and Sanchez in the Summer? Secure a Top 4 Finish But Tony Adams Is Appointed Our New Manager in the Summer? 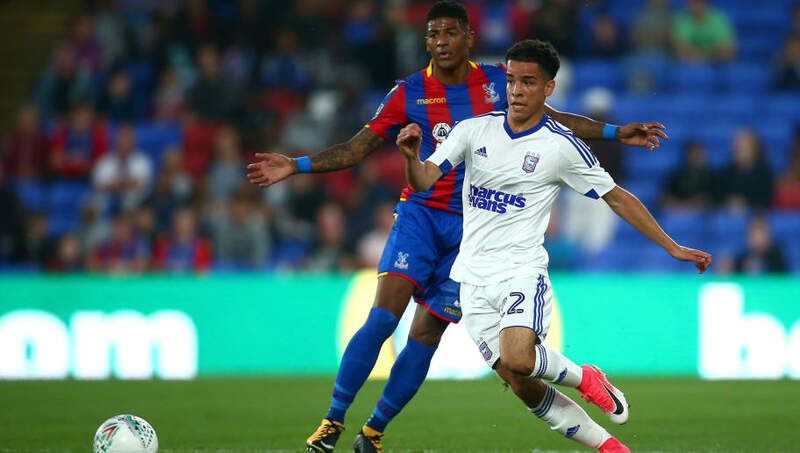 Meanwhile, ​Ipswich Town will be keen to hold onto their young star Nydam, but with just 18 months left on his current contract, Arsenal are on high-alert and prepared to swoop in for their man.